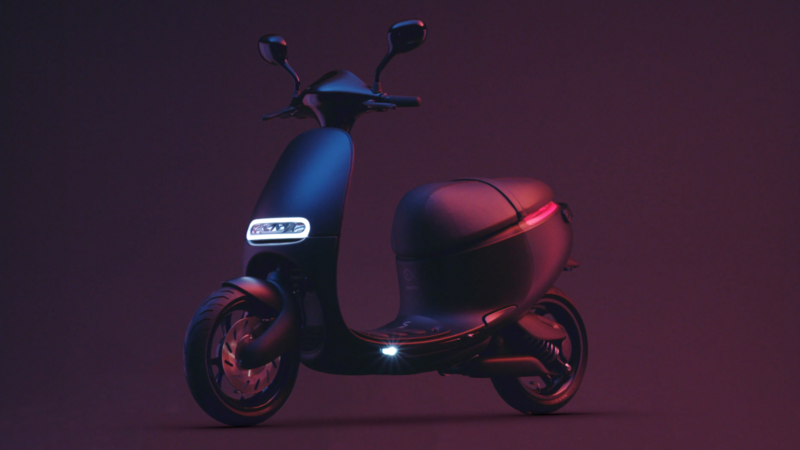 CES 2017 for Gogoro: showcasing a smartcity vision that has now become reality. 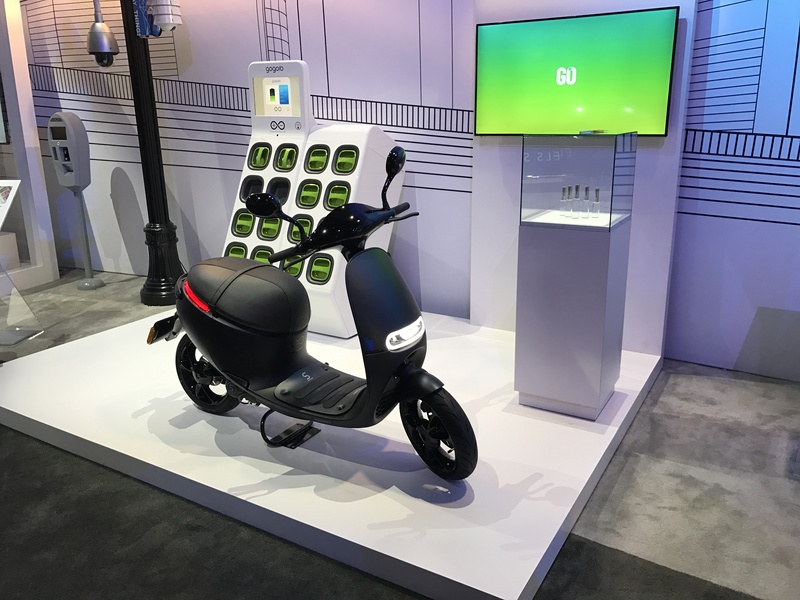 Plus - a look back at our last three years at CES. 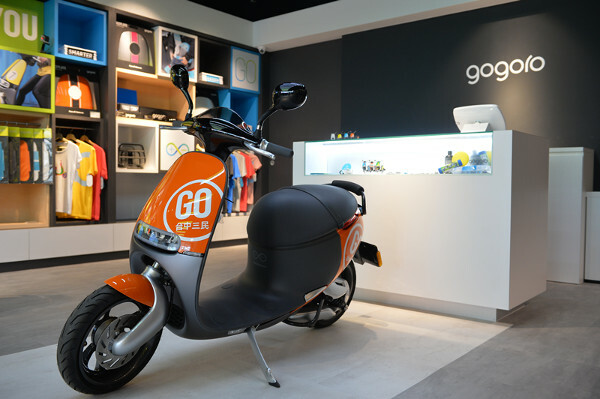 Gogoro is introducing the new Gogoro S, a new Smartscooter model on display in Milan, Italy at EICMA, the international motorcycle and scooter show. 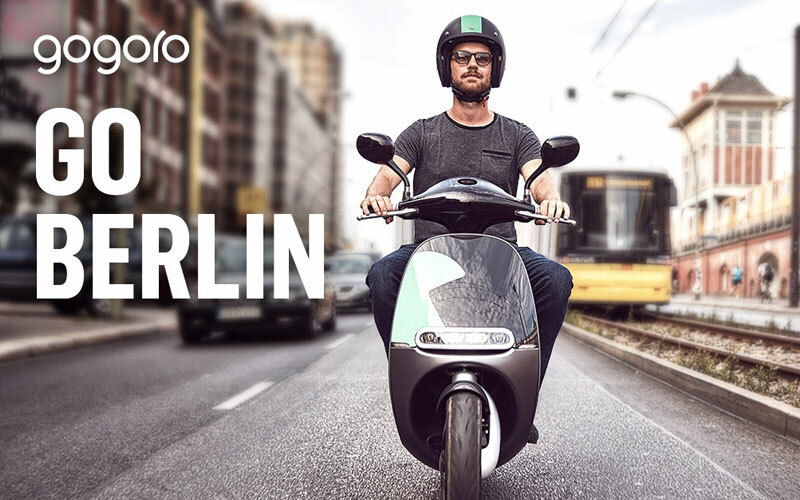 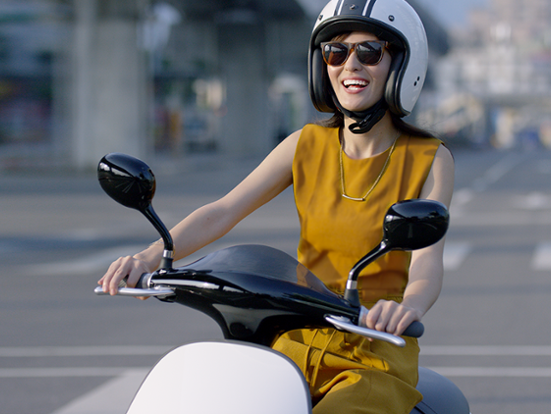 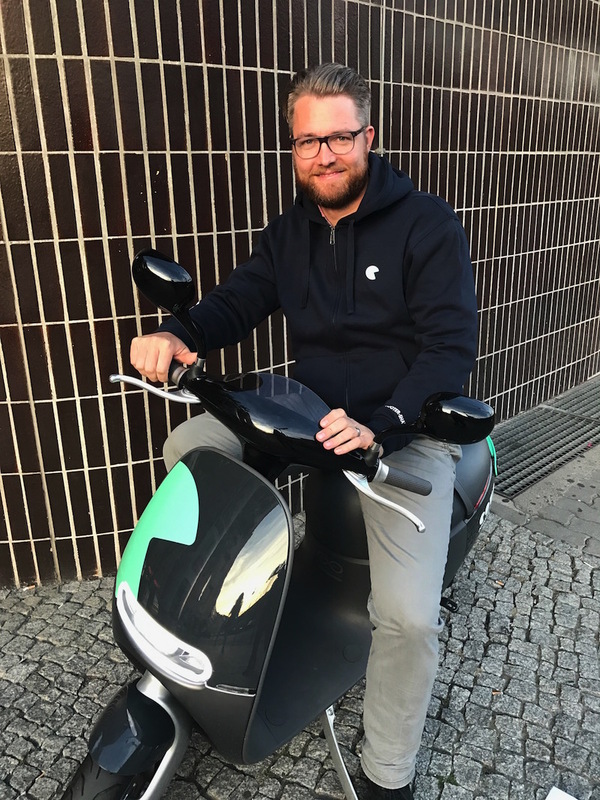 We are pleased to announce we are partnering with Coup, the new e-scooter sharing service launching in Berlin. 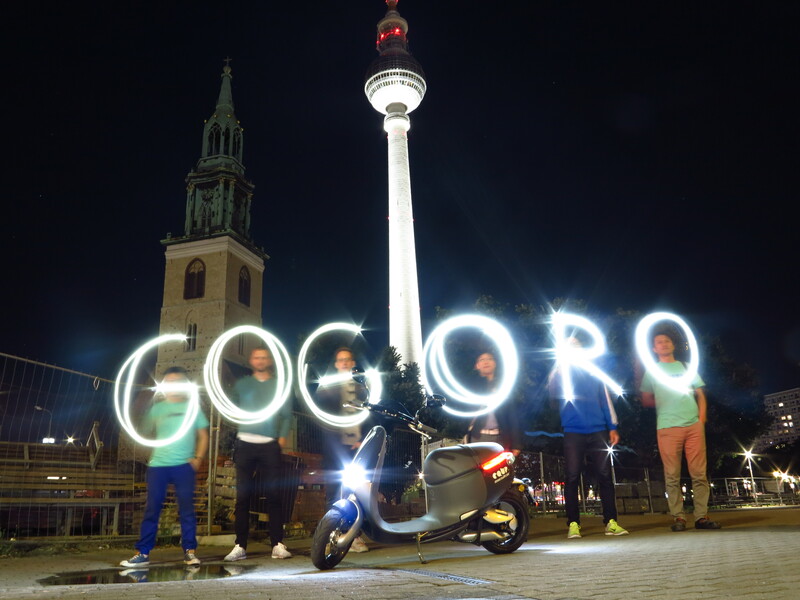 Ride Gogoro Smartscooter vehicles in Berlin. 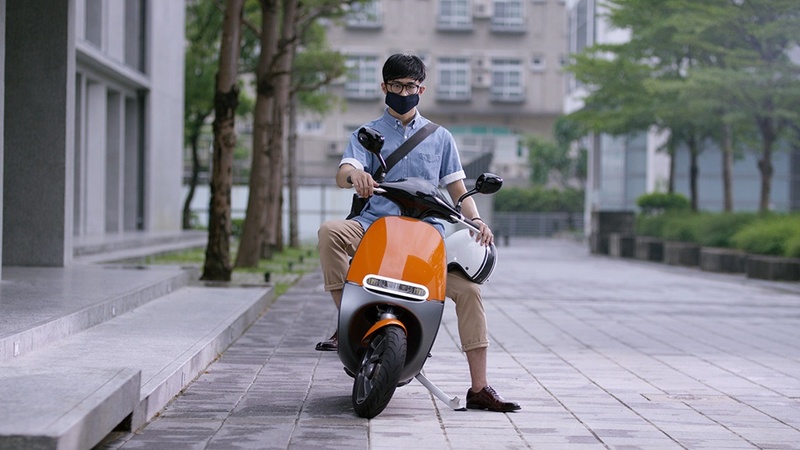 Taichung owns the third biggest scooter market in all of Taiwan and broke records in 2015 for electronic scooter sales. 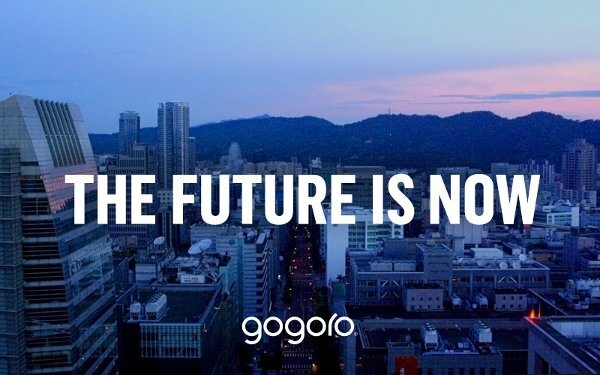 Today, Gogoro expands to Taichung.